Hello. I saw your listing on Moveandstay for Compass Offices - Hong Kong, 66 Yee Wo Street: from 27 April 2019 to 27 May 2019 I like to learn more. 68 Yee Wo Street is a premium site strategically located for direct access to its surrounding neighborhood without being trapped in the bustle of the Times Square vicinity. 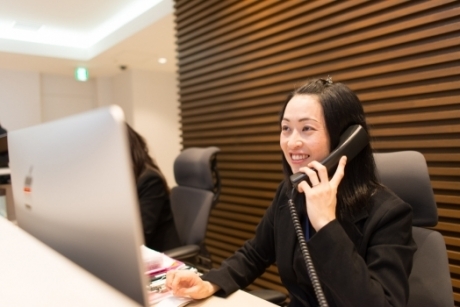 Connected to the Regal Hotel complex you can benefit from the facilities of a hotel while at work including a swimming pool, gym and undercover taxi rank and assistance. In a quieter corner of the area yet in walking distance to major shopping, entertainment and business areas such as Lee Gardens and Times Square, 68 Yee Wo Street is a perfect location for all your needs.